Choosing the right therapist can feel like a daunting task. My aim is to work with you to create an environment where you can feel safe and to able talk and where you will be heard and not judged. 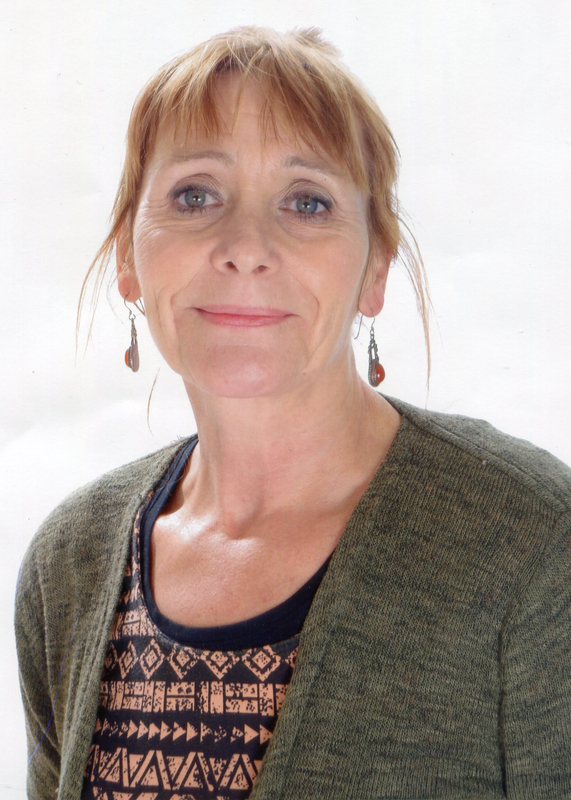 Trained in CBT, EMDR, Psychological Trauma and Person-Centred Therapy I have experience of working with a wide range of clients and presentations, including anxiety, depression, psychological trauma, PTSD, addiction, self-harm, sexual and psychological abuse, low self-esteem and stress. The first session provides us with an opportunity to meet and talk through and assess your needs and for you to decide if you will be comfortable working with me. Thereafter it is preferable that we meet on a weekly basis, although this can be altered depending on circumstances. Each session normally lasts for 50 minutes or 90 minutes for EMDR. I am able to offer both short-term work (usually 6-8 weeks), or longer term work if required. EMDR normally requires 10-12 sessions. I understand that taking the first step is not easy and I am happy to talk to you over the phone in the first instance to answer any questions or discuss any concerns.